Hello ISAF Council, You're Right. 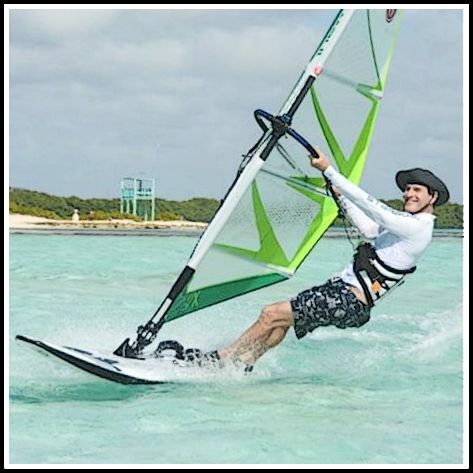 There's nothing "Olympic" about Windsurfing. Gee golly, gee Mr. Wilson. Did you know that Curling is an Olympic sport, but Windsurfing has been flushed down the toilet? Gosh, I didn't know that, Dennis.